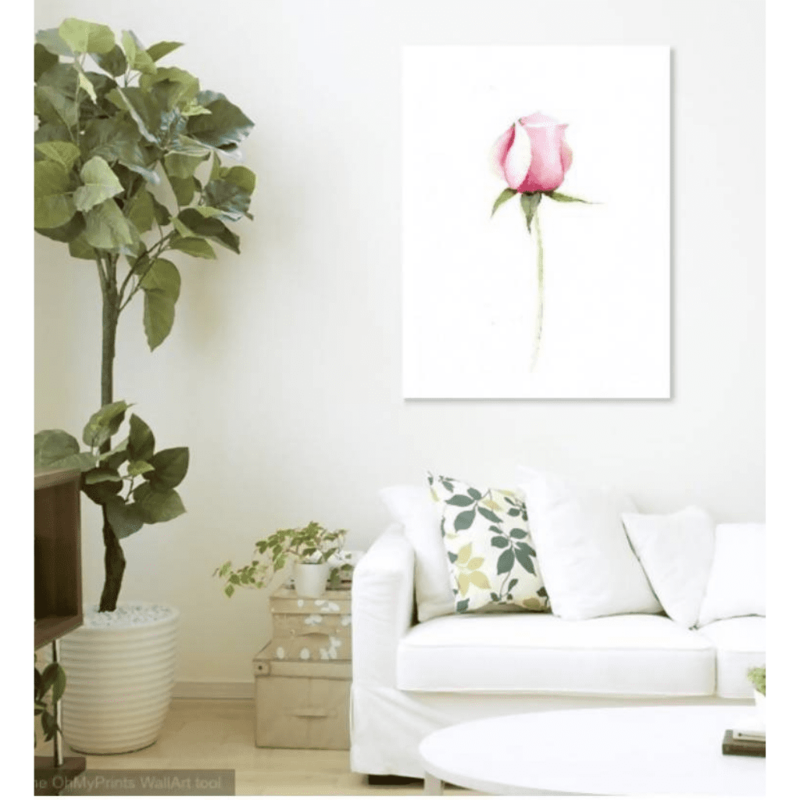 This Rose is beautifully illustrated by Lydia, suitable for your home decoration, or gift for your colleagues, friends, or loved ones. This artwork can be framed, hang them on the wall or simply put it on a table. Do you know? 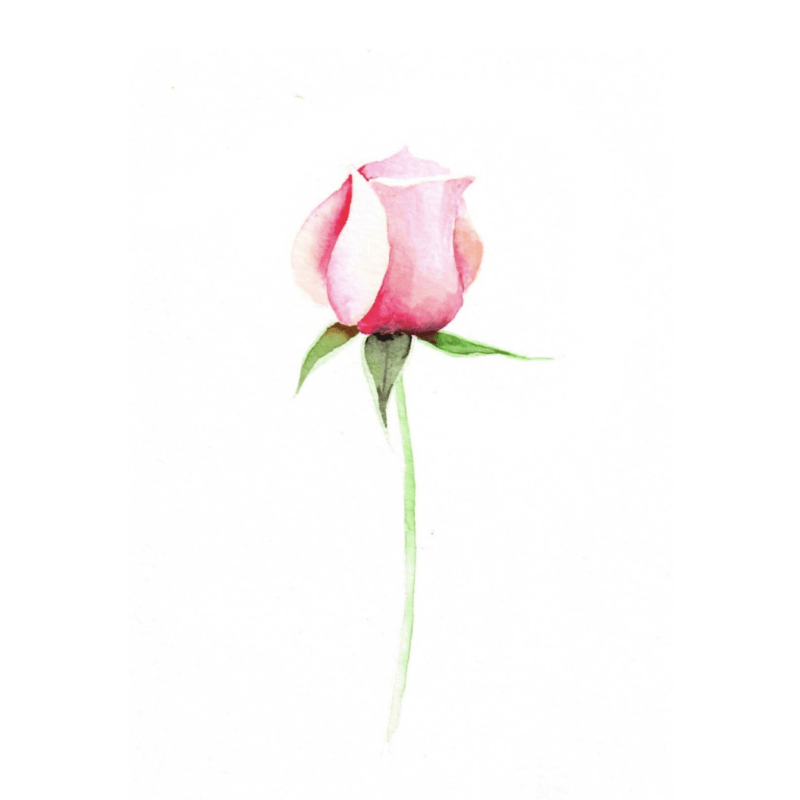 Roses flowers, especially buds, contain high concentration of vitamin C, which by far surpasses the level in fresh fruits. This makes it a great herbal tea to maintain a healthy and radiant skin, and to fight off cold and flu in a more natural way.